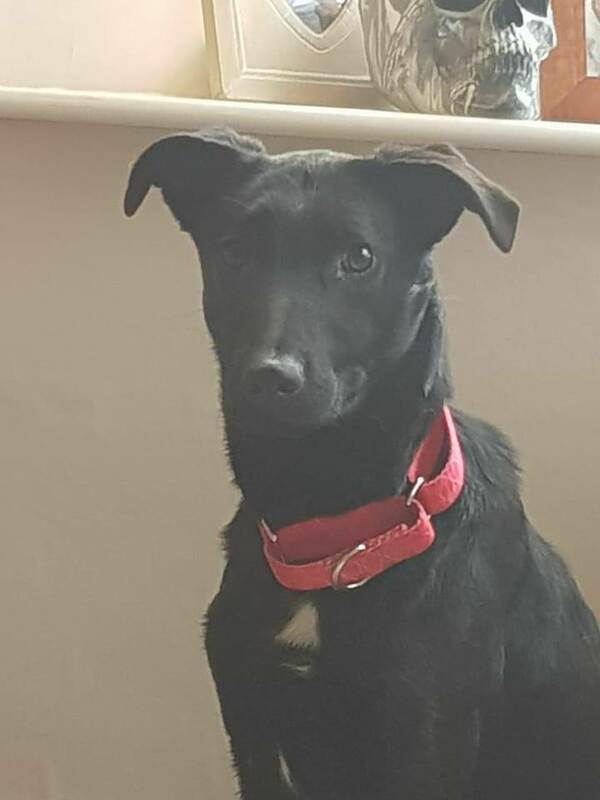 Hi my name is Charlie and I’m an 11 month old Labrador cross Lurcher cross male looking for a nice, quiet, understanding home. I’ve not had the best start to life which has resulted in me being nervous and wary of new people. I’ve come on amazingly well in my foster home but still need time and space to get used to new people and situations. My ideal home would be with a nice couple or newly retired persons, who are looking for a walking companion and have a quiet home environment without many visitors. Another playful calm pooch too to help me settle is a must please. I’m still nervous on my lead so new owners must be prepared to help me get over this. 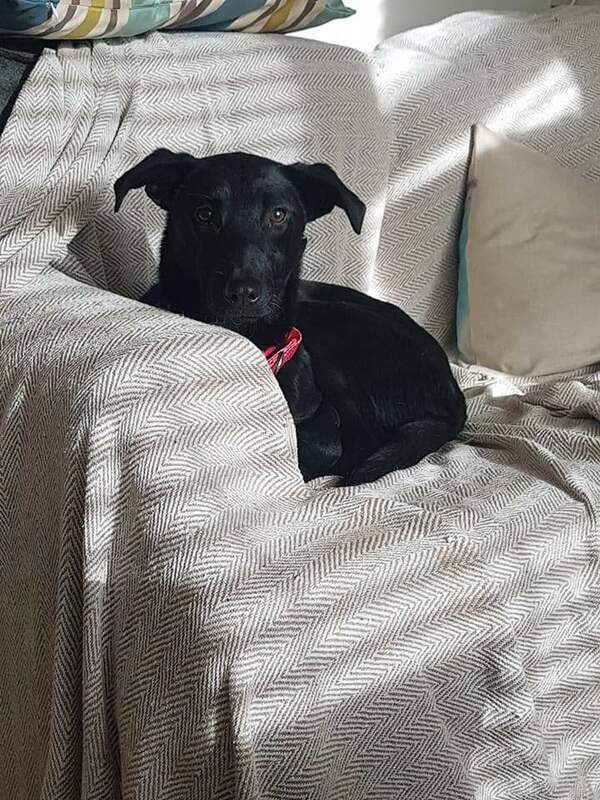 I’m currently in foster in Pudsey, Leeds and priority would be given to people in that area so my fosterer can be close for back up help if needed for you while I’m settling. I’m good with other dogs, very gentle and loving once I know you. Yes I may be a bit of work at first but once I know you and know everything’s okay I am a very loyal, loving boy who you’ll love to share your life with. Homecheck and adoption fee apply.